Book and travel before 30 September 19 and we’ll treat you to 25% off! So there’s no last-minute rush please arrive at the start point 20 minutes early. 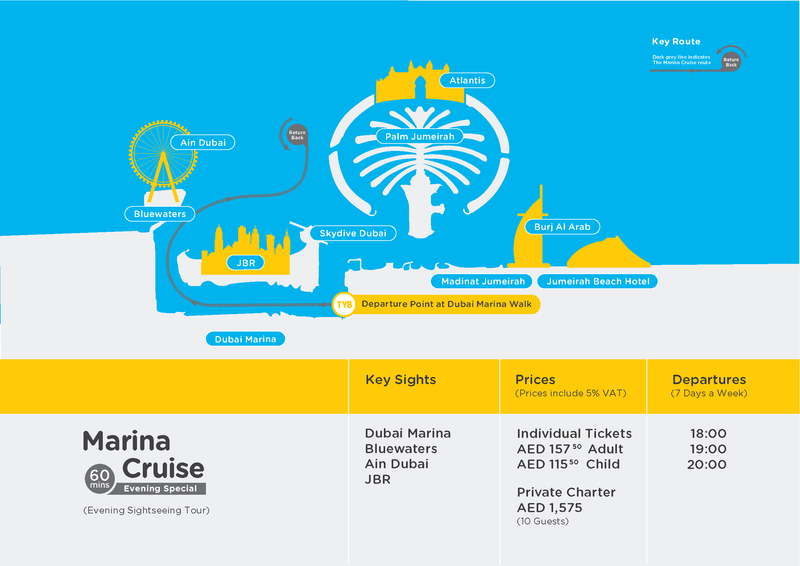 You will need to present photo ID (passport, driving license, labour card or Emirates ID) to be able to board the boat. Child ticket is valid for children up to 12 years old. Children under 15 kg cannot be carried for safety reasons.